This hasp will accept shackles up to 14mm thick so will be suitable for our largest Granit Plus locks. 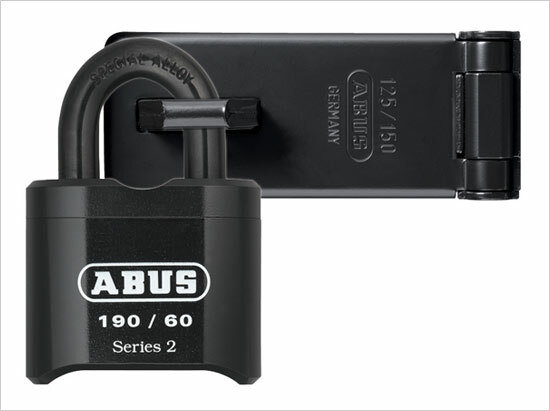 Not that a common requirement is a padlock and hasp that meets a CEN grade. Hasps cannot meet this grade since the standard includes tests such as pin number, shackle etc. As such we can only make equivalent suggestions. In this case the 125 seires would be regarded as a CEN 4 hasp or as strong as a CEN 4 lock. 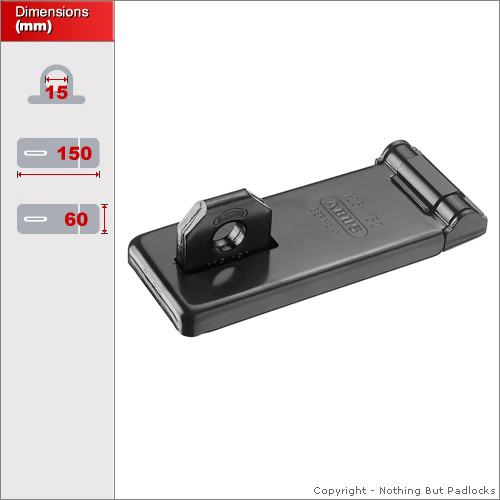 It has a number of additional features that make it much stronger than a standard hasp & staple. 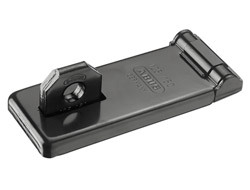 For example extra strong hinges and secure banking plates make physical attacks more difficult. A hardened steel staple makes it highly resistant to hack-saw attacks. All coach bolts and fitting are included with the product but some doors may require a degree of retro-fitting with additional tools or bolts.